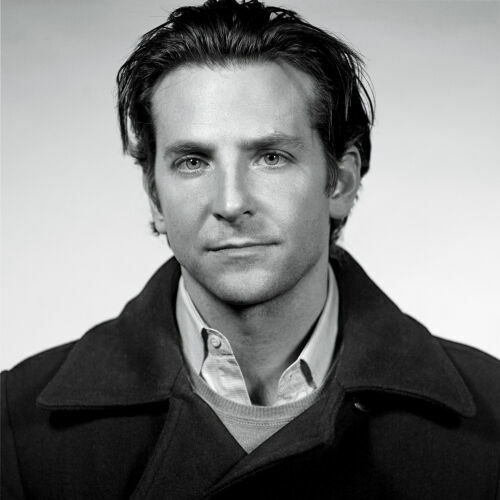 Bradley Charles Cooper (born January 5, 1975 in Philadelphia, Pennsylvania) is an American actor, director and producer. His films have earned $7.8 billion worldwide and he was one of the world's highest-paid actors for three years. Nominated for various accolades, including four Academy Awards, two BAFTA Awards, and two Golden Globes, Cooper appeared in Forbes Celebrity 100 on two occasions and Time's list of 100 most influential people in the world in 2015. Cooper directed and co-starred in the 2018 remake of A Star Is Born alongside Lady Gaga. For the role of Jackson Maine in the movie, Cooper took vocal, piano and guitar lessons every day for 6 months. He also co-wrote songs for the soundtrack with Lady Gaga and Lukas Nelson (son of Willie Nelson), whose band played the role of Jackson Maine's band in the movie.